Brexit! Brexit! And more Brexit! When the votes came in that nailed Brexit, I couldn’t believe it. It was 2016 and I felt as though the world was crashing around me. People were crying. They were painfully aware of how much harm could result from such a medieval regression. 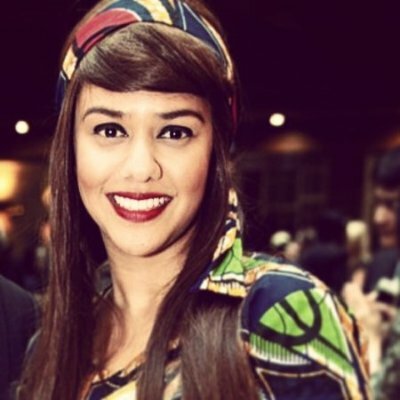 Many countries were pushing a national protectionist agenda that would destroy the integration and diversity that harmonised our civil society. Diplomats in and out of the UK were scrambling for a response, and many were ducking undercover. In a panic I contacted the members of my Board and asked them what we should be doing. We couldn’t just sit by and do nothing. And that is exactly what I did. 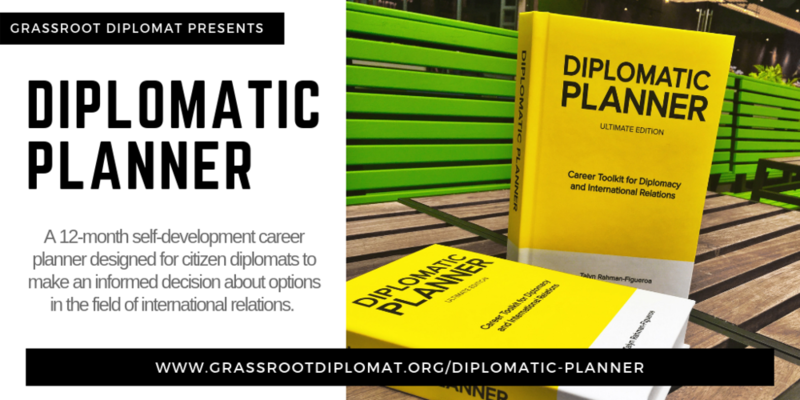 My co-author Jeannette Viens and I spent a solid two years developing strategies specifically designed for diplomats and embassies to help them improve their operations in the host country. The Brexit Handbook provides evidence why it is essential for diplomats and governments to lead on matters of their people and country in a more public facing role, providing a sense of calm and clarity that strategically places the people first. Restoring leadership will foster better response and higher level of communication that is currently absent in how governments operate within a multi-national world. 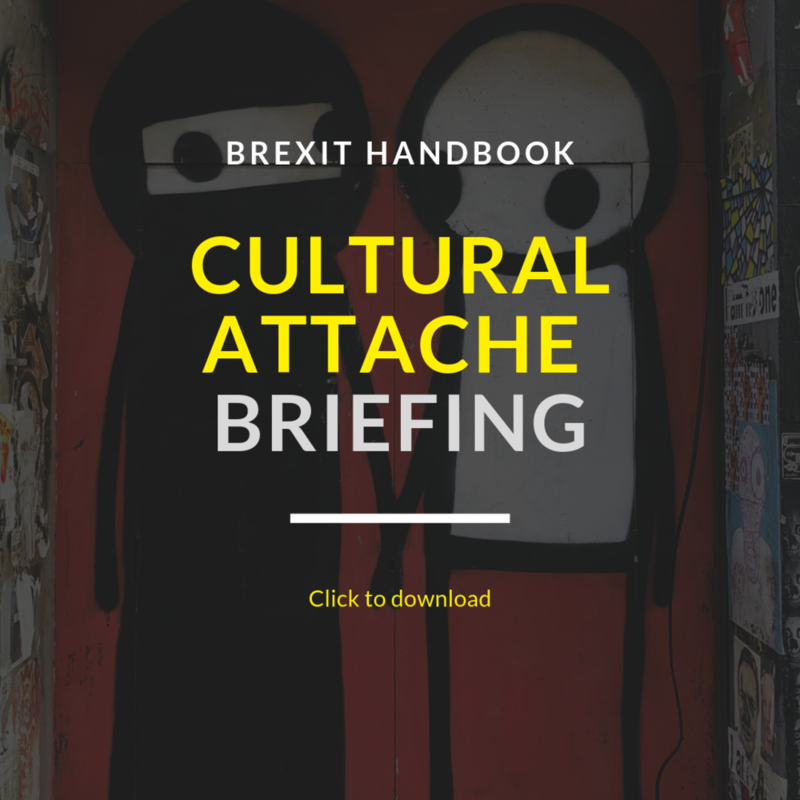 Our goal is for the Brexit Handbook to be a robust guide for diplomats and embassies to managing issues such as family disruption, the lack of security in regards to passports and jobs, the effects of changes made to national law to the movement of people, as well as the rise in social tension, xenophobia and racism. The book is ready for pre-order here. 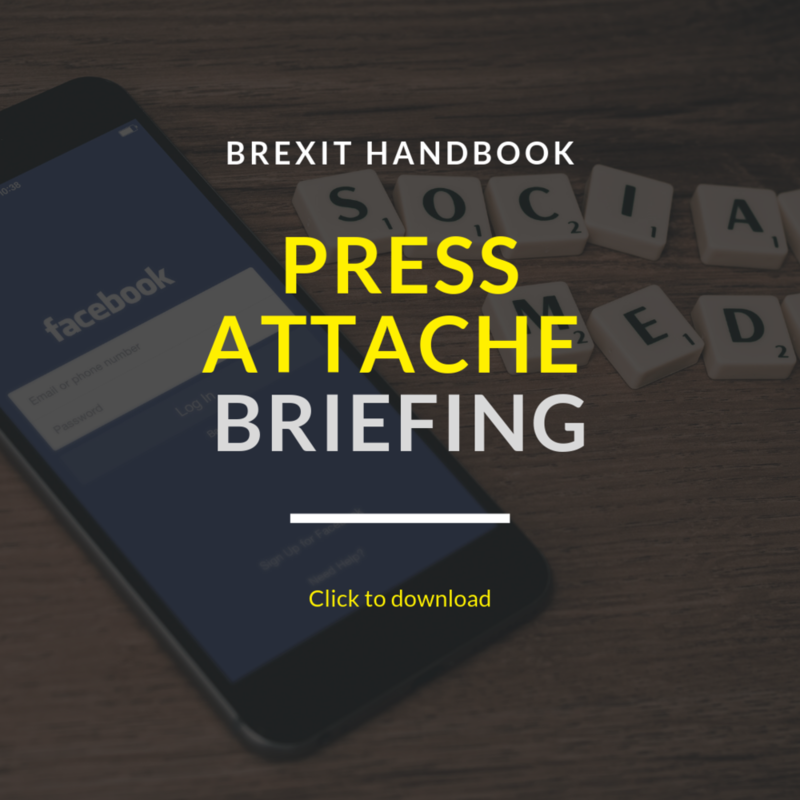 We have also created handy briefings to download specifically for trade attaches, political attaches, commercial attaches, cultural attaches, and press attaches, as well as a comprehensive briefing. Click here to download. Our vision is to make diplomacy accessible to all and we are getting there. I am so pleased to announce that our website blog now has audio podcasts for each post, to make diplomacy accessible for those with vision-impairment. From now on, we will add audio links to the top of our newsletters. Please let us know what you think. We will continue to take your advice so that everyone has the access and ability to become diplomats for their cause, mission of country. Another announcement! We have big plans to create special YouTube posts on how to become a diplomat. What do you think? Shall we do? Please like this article to let us know if this is what you want to see we will make every effort to make them entertaining, informative and different.